B2B buzz marketing with Paul Dunay. I finally got my calendar sync’d up with Paul for this podcast interview. Paul is an award winning B2B marketing expert. 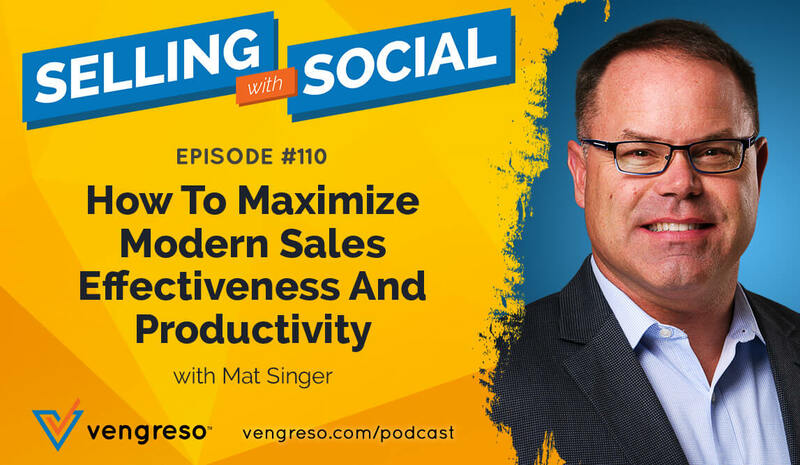 He is Global Managing Director of Services and Social Marketing for Avaya, a global leader in enterprise communications, and co-author of Facebook Marketing for Dummies (Wiley 2009). I asked Paul to describe Avaya’s social media strategy. His response is this story…In 2009 budgets were tight across the board. Many brands experimented with social media. Actually, Avaya got the social media bug in 2009. They started diving into social media with many tactics but they were not well orchestrated under a cohesive strategy. They had launched social profiles in Facebook, Twitter, a company blog, wikis and even launched internal social communication on Yammer. Paul was asked by the global CMO to advise and recommend a global social media strategy for Avaya. Even though Paul already had a full time job in a line of business role, he accepted the challenge of developing the social media strategy for Avaya. Now, Paul is a very smart guy. But, he knew he’d need help. So, he asked the early adopters of social media at Avaya to meet once a week to develop the strategy. Paul and his colleagues at Avaya defined the mission of all their social marketing to be: Powerful, Authentic, Personal Interaction. 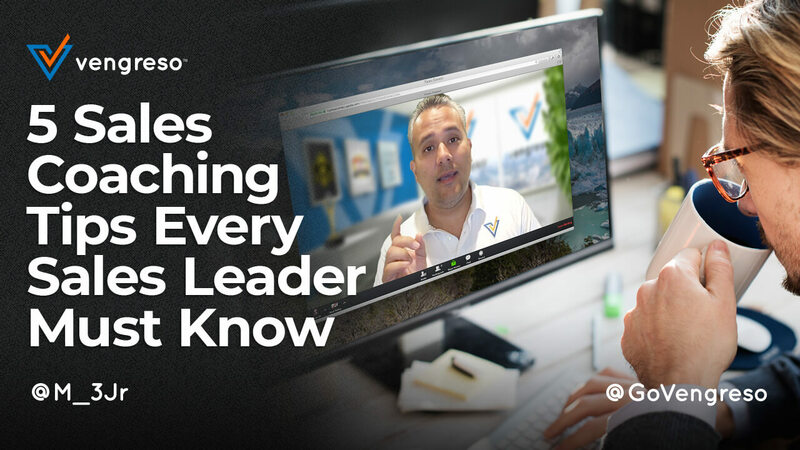 They defined several business objectives including demonstrating thought leadership, building brand awareness, increasing demand, and producing sales leads. Since Avaya had already started executing many tactics on the social web, they decided to consolidate their strategy across four platforms: The Avaya corporate blog, a customer forum, a few Twitter profiles and the Avaya Facebook Fan page. The Avaya blog is the corporate voice. The forum is self help for customers. Avaya Twitter is short bursts of information as well as listening and monitoring what’s being said about their brand and competitors. In the Avaya Facebook fan page they cover events, company news, share photos, start discussions and enjoy interaction with their community. One objection I often hear from B2B marketers is they think their customers don’t have time or interest in Facebook. Paul asks “have you invited them to join your Facebook fan page?” He suggests you email people through Facebook to invite them to join your Facebook fan page. Paul shares my enthusiasm for Facebook because it has every form of media including video, audio, blog, photos, polls and many add-on applications. All of these functions are available from a Facebook fan page (for free). Paul suggests that the Facebook fan page is the communication innovation of the century. In December 2007 during a keynote speech I gave, I predicted that Facebook was going to explode and become the most popular social network. I was right. BTW, I’ve made many predictions in the past that didn’t pan out. But, this one did. I asked Paul how Avaya integrates offline marketing with online marketing. He gave me a recent example. Avaya attended an industry conference where they organized an event around thought leadership. Customers were invited to attend and express their view of the future of the industry and related communication technologies. They asked customers for their thoughts about the future of communications technology, and how they see it evolving in the coming years. Their responses were captured on video and still photos. Immediately after the event the Avaya team wrote down four key take-aways from that event. They wrote a white paper about the trends they heard and anointed that paper the premium content from the event. They uploaded pictures, six videos, wrote four blog posts, and created content for the website, all stemming from this one customer event. They also did a webinar as a follow up. In the end, they leveraged a single event into more than one dozen pieces of content. The content that was created at the event had been multi purposed and shared with people that participated in the event and anyone who otherwise had interest in the content. Ultimately all the free content was used to drive people to download a premium content asset for a lead conversion. Paul doesn’t believe the 4 Ps apply to directly B2B. So, he blogged about the four C’s of B2B marketing: Content creation to attract people. Connect with people who consume your content. Communicate on an ongoing basis. Conversion – nurture the leads with many touches to create conversions. Some people think that 4 Cs are a deep dive on the “promotion” P in the 4 Ps . I suggest that we’re all using the contemporary etiquette of the social web to create a conversion. When our content is good, and we connect with people in authentic ways, we earn the right to create conversions. 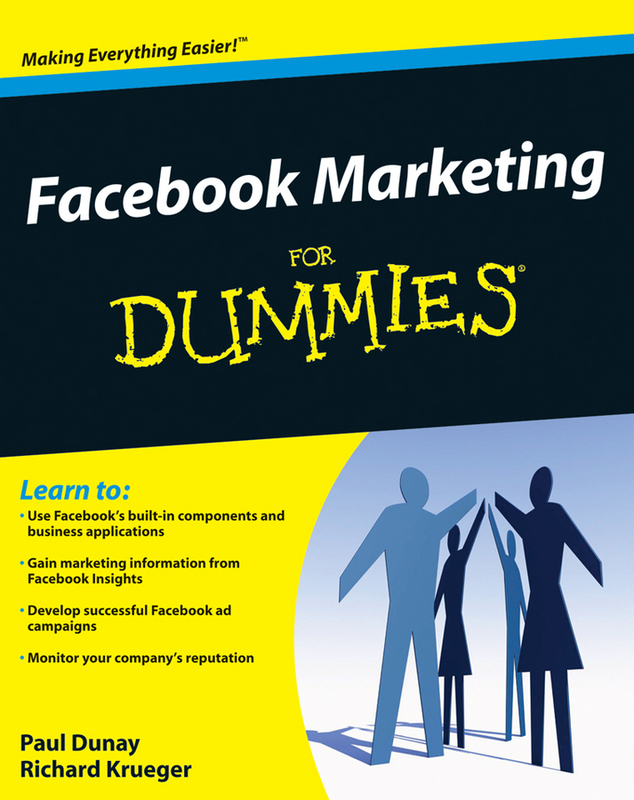 Paul co-authored Facebook Marketing for Dummies with his college buddy, Richard Krueger. When Paul was approached by Wiley to write Facebook Marketing for dummies he knew it would be a daunting task on top of his full time job at Avaya, so he asked Richard to help him write the book. I’ve read the book and enjoyed it very much. It’s filled with many useful tips for businesses who want to use Facebook to connect, engage and market their business using the wildly popular and free Facebook social network. Their next book is Facebook Advertising for Dummies. Paul shares my enthusiasm for the ability Facebook gives marketers to conduct highly targeted advertising based on many demographics attributes. This podcast recording ran close to 30 minutes which is 10 minutes longer than most of my podcasts. We had so much to cover. I hope you’ll listen to the podcast where you’ll hear parts of the interview not summarized in this blog post. I invite you to post your comments on your own B2B marketing stories in the comments below. You can connect with Paul Dunay at his blog or on Facebook or on Twitter. It's all about the four C's in B2B. Everyone in business uses the Internet to find or research a product or service. You must have a solid presence so your target can find you and get drawn in. Just like many others,now is my first-time submitting here,I really love this site and will be here often. Simply desire to say your article is as amazing. The clearness in your submit is just excellent and i can think you’re an expert in this subject. Fine along with your permission let me to seize your RSS feed to stay updated with impending post. Thank you one million and please continue the enjoyable work. I enjoy reading through an article that will make men and women think. Also, thanks for permitting me to comment! Next time I read a blog, I hope that it doesn’t disappoint me just as much as this one. I mean, I know it was my choice to read through, but I actually believed you would have something useful to say. All I hear is a bunch of moaning about something that you could possibly fix if you weren’t too busy looking for attention.